MGM megastars Clark Gable and Joan Crawford headline Strange Cargo, a humid prison break movie that turns into a bald-faced religious allegory. MGM megastars Clark Gable and Joan Crawford headline Strange Cargo, a humid prison break movie that turns into a bald-faced religious allegory. 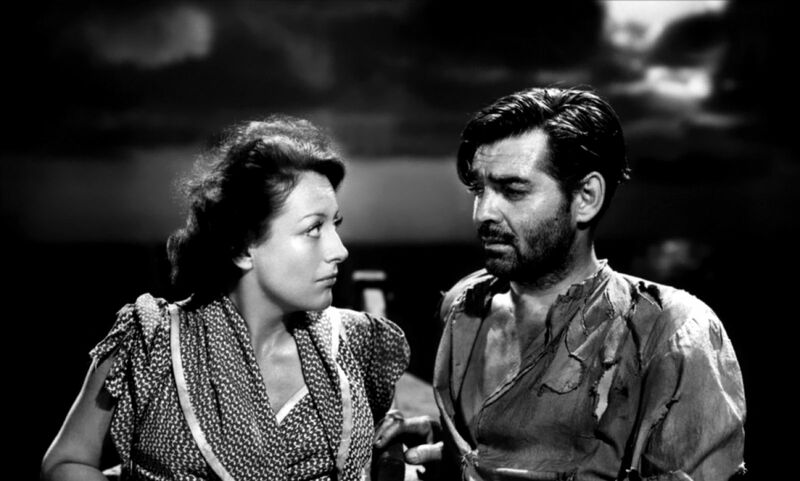 With Frank Borzage at the helm, you’d think that the burgeoning spirituality of Gable’s hardened convict and Crawford’s angry prostitute might carry some emotional weight, but the whole enterprise sounds better than it plays. It’s an atypical Borzage work, spelling out in dialogue things that he could have conveyed much better with imagery. 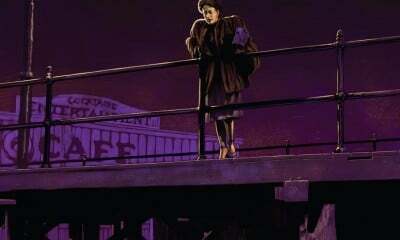 The boldness of the screenplay is undercut by a decided sense of plastic unreality, as if everyone’s talent was blocked and muffled by the heavy “family” atmosphere of MGM and the wisecracking hand of producer Joseph Mankiewicz. Featuring outstanding supporting performances from Paul Lukas, Eduardo Cianelli, and especially Peter Lorre as “Monsieur Pig,” the film is not without curiosity value, and it does contain memorable glimpses of Crawford’s young star face starting to turn to impervious middle-aged granite as she listens to Ian Hunter’s Christ figure drone on about saving her soul.